This entry was posted in Technology on April 1, 2015 . Recently a few details about the next major Angular release have emerged which actually is a whole new rewrite rather than an update. We were led to this conclusion by the first code samples revealed by the Angular team at the ng-europe conference in Paris. So what is Angular 2 going to offer in addition to previous versions? The framework is going to throw in some interesting surprises for the developers as InfoQ’s David Iffland said that Angular 2 will be drastically different, meaning that the users will be introduced to a new kind of architecture. The founder of AngularJS Misko Hevery said that the objective behind this new release is to totally enhance the development experience. There are few important concepts that we were able to mention about their intentions such as: Mobile First, Loosely Couple Modules, Performance, Metadata, Performance and Simplicity. On the surface Angular 2 appears radical but actually this is forward thinking, a thing that deserves our cheers. On the other side, users will soon have to say goodbye to familiar concepts like controllers, directive definition objects, $scope, angular.module and the built-in Angular 1.x jQuery Subset jqLite. It seems that it will be quite some time before we’ll be able to get our hands on the final version of the framework. 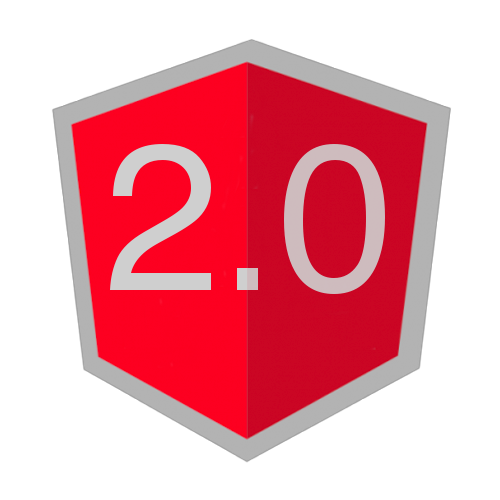 Angular aims to release the new version at the end of the 2015, but looking at the major changes announced a more realistic expectation would be 2016. Although it might seem that Angular is just focusing on the new release we were assured that Angular 1.3 will continue to receive bugfixes and patches for security purposes for about 2 years after 2.0 arrival.